Kanye west took to his Twitter page today for the first time in about a month to reveal the album art for Cruel Summer. 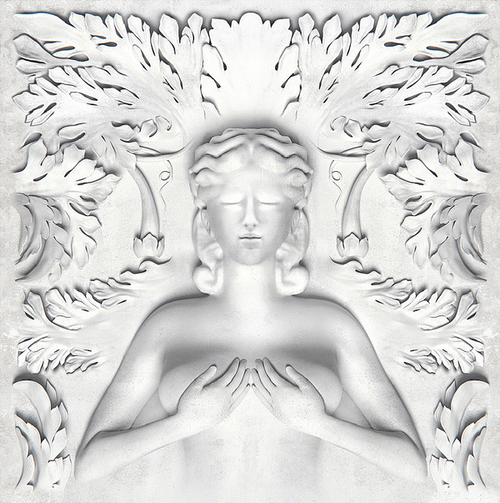 Cruel Summer, the G.O.O.D Music compilation is due out September 4th. 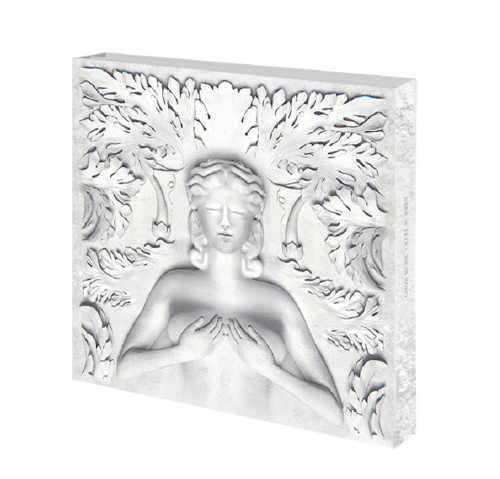 The artwork echoes a design very similar to Watch The Throne. It makes me wonder if Riccardo Tisci handled this artwork as well. Enjoy.